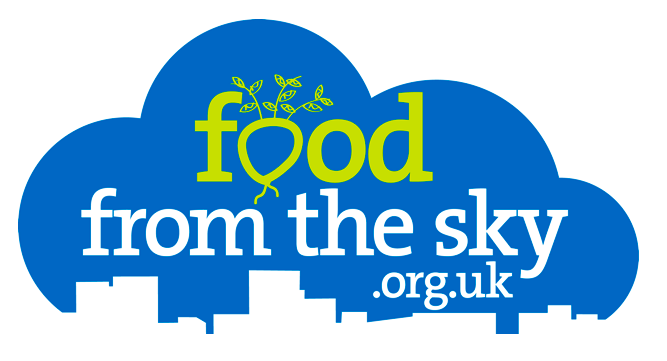 Next quarterly meeting 11-5pm at ‘Food From The Sky’ in Crouch End on Sunday 9th June 2013. Access to the roof is behind the Budgens store: From Crouch End Clocktower look West, walk up Crouch Hall Road, turn left pass the police station, walk through the carparks and finally climb up our public access scaffolding tower* up to the sky. 2 minutes from the Clocktower.